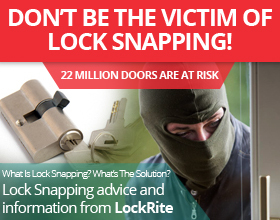 Lock Snapping – Is Your Home at Risk? 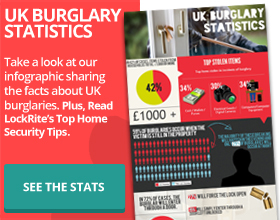 Statistics show that in 72% of burglaries, the intruder will enter through a door. This could be because it was unlocked, or they had a spare key, or they have broken down the door itself. However, the most common method of entry via door is for the burglar to force the lock open (27% of cases), and one of the most popular methods of breaking locks is called ‘lock snapping’. 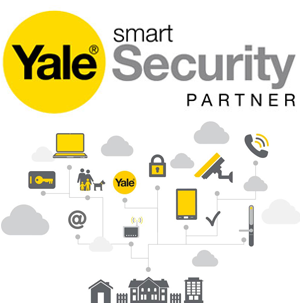 Immobilise – The Best Protection For Your Valuables? 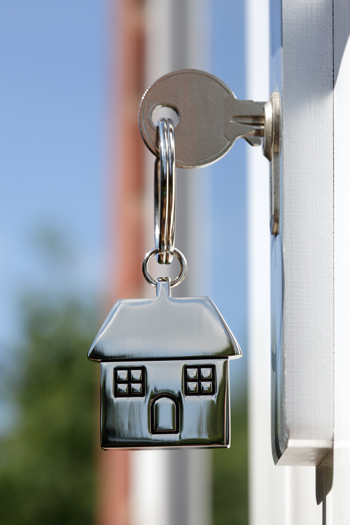 Getting burgled can be an incredibly emotionally distressing experience, especially when valuable or sentimental belongings are lost. Earlier this month, we looked at Smart Water as a method of marking your property, increasing the chances of it being returned to you if found by the police. However, if you are not willing to pay for this subscription service, a free alternative fully supported by the police is available in the form of Immobilise.